SIX EPOCHS, TEN LIVES INTERSECTING AT A SINGLE PLACE. 2013: Al Cohen, an American in search of his European heritage. 1944-1946: Friedrich Werner, an officer of the Wehrmacht and later a prisoner of war. His wife Greta, clinging to what remains of her life in war-torn Berlin. 1799: Suzanne de Beaubigny, a royalist refugee from revolutionary France. 1517: Richard Mabon, a Catholic priest on pilgrimage to Jerusalem with his secretary, Nicholas Ahier. 1160: Raoul de Paisnel, a knight with a dark secret walking through Spain with his steward, Guillaume Bisson. 4000 BC: Egrasté, a sorceress, and Txeru, a man on an epic voyage. Transgressions, reconciliations and people caught on the wrong side of history. 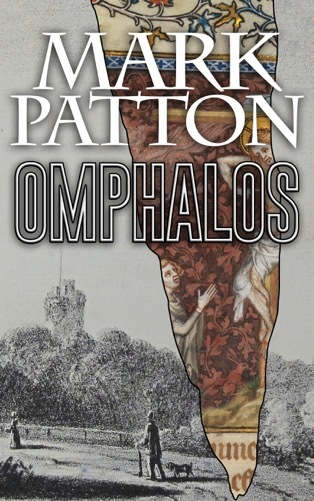 Omphalos. A journey through six thousand years of human history. Mark Patton was born and grew up on the island of Jersey. He studied Archaeology & Anthropology at Cambridge and completed his PhD at University College London. 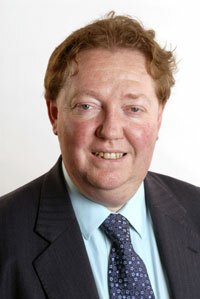 He has taught at the Universities of Wales, Greenwich and Westminster, and currently teaches with The Open University. He is the author of two previous historical novels, Undreamed Shores (Crooked Cat, 2012) and An Accidental King (Crooked Cat 2013). For more information please visit Mark Patton’s website and blog. You can also connect with him on Twitter and Goodreads. This entry was posted in Giveaway, Historical novels and tagged historical fiction virtual book tours, Jersey, La Hougue Bie, Mark Patton by WordsAndPeace. Bookmark the permalink.